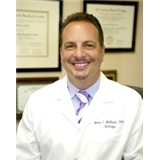 Gary C. Bellman, M.D. (West Hills) - Book Appointment Online! We spend time and care for each patient under our care! **Dr. Bellman does NOT accept Covered California plans.